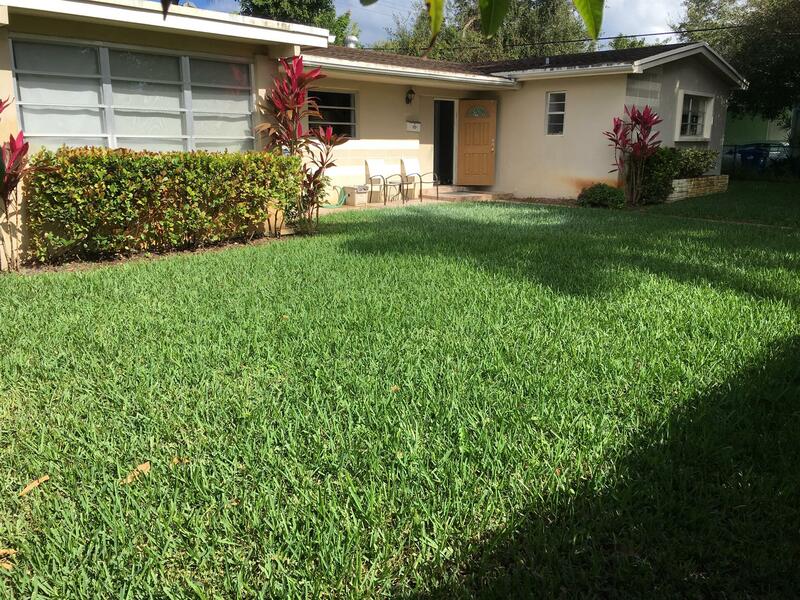 » Usa » Florida » North Miami Beach » Luxury Kosher Villa In North Miami Near Canal! Great Neighborhood. 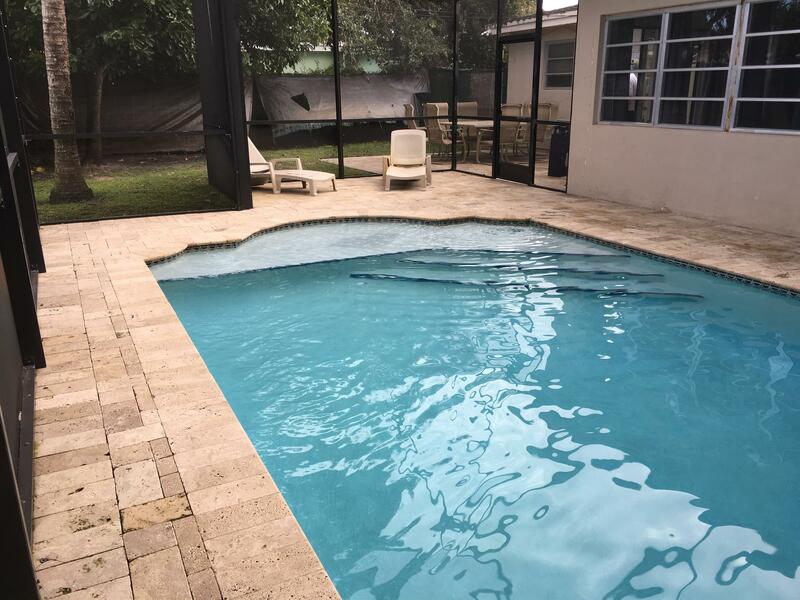 Luxury Kosher Villa in North Miami Near Canal! Great Neighborhood.
.** Freshly renovated! All tiles, paint, and linen are new! 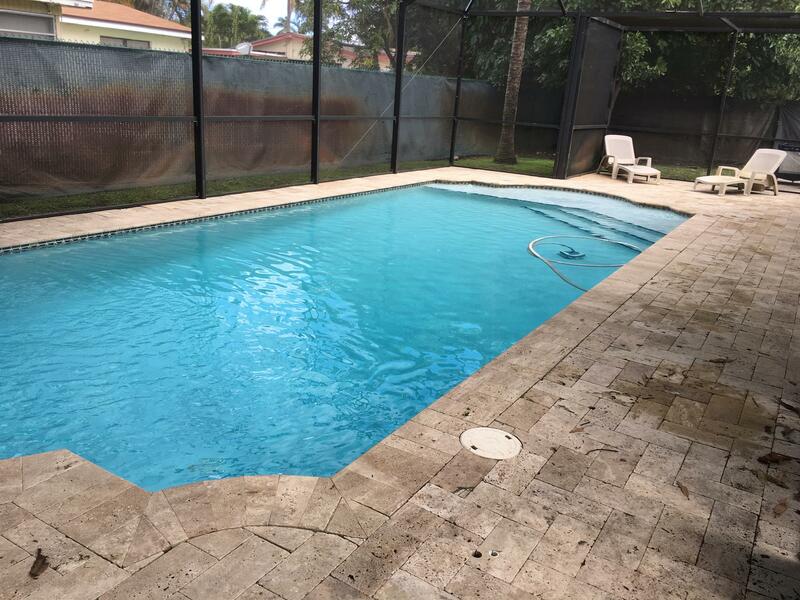 ** pool has a mechitza, and is fully screened in. 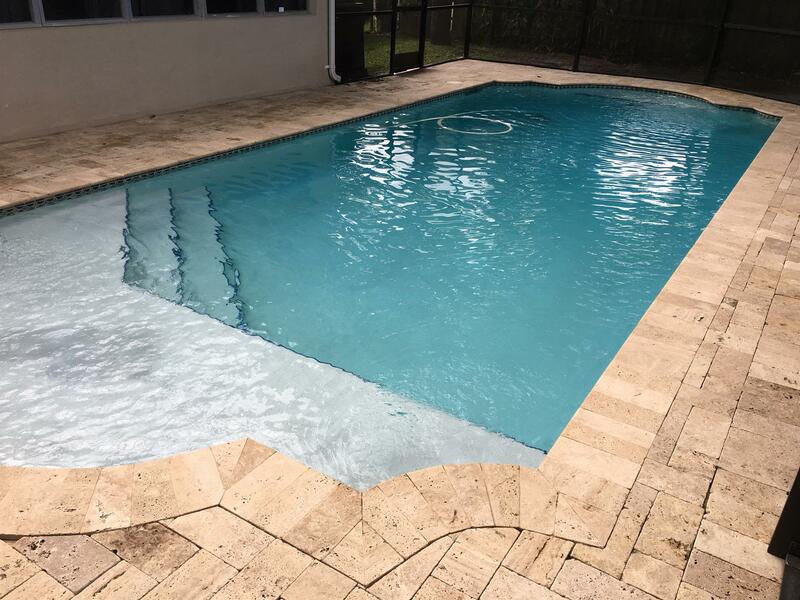 For those unfamiliar with the screen, its added for your comfort it keeps the bugs and dirt out of the pool, but you still get the sun just like any other pool (photo seems a little dark). Be just as careful you can get very sunburned! The villa is fully furnished, all you need to bring is your clothes, the rest we have for you and all kinds of food and grocery is available close by. Closest airport is FLL - approximately 20 minutes by Car. We now offer unlimited Wi-Fi. PS. some people have asked about our price being lower than on other websites. The simple reason is because you deal direct with the owner. I don't need to give commission to anyone so YOU get the Savings! 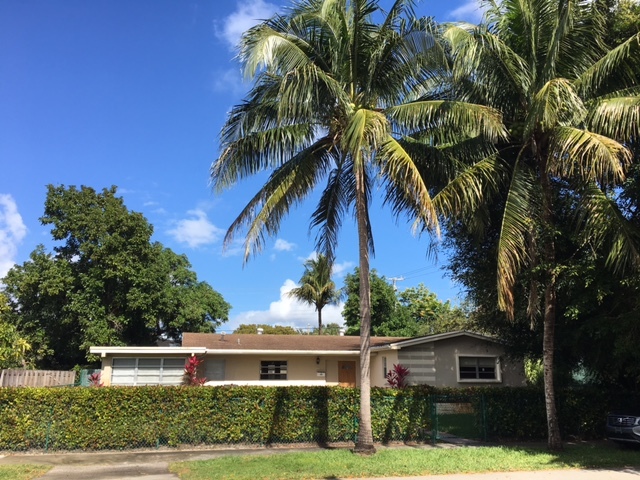 There are not a lot of vacation homes in this particular neighborhood that are newly renovated, beautiful, and available to rent! All Other Fees: $100.00 cleaning fee per stay. Cleaning help available during your stay if required. minimum 4 hrs at a time. Please say "I saw your listing #1045 on "RESERVE KOSHER"
We just got back from a fantastic vacation at this house. Everything was very clean including the pool. House is spacious with nice size bedrooms and living area. We loved being right near the canal and the new playground. We highly recommend! I was just here for a few days ago. This villa is really underrated. The pictures don't tell the whole story. First, it's completely redone. Every single room is brand new! The kitchen is stunning. The dining room/living room is spacious and stunning. The bedrooms are in top form and gorgeous. Second, the fact that the pool has an enclosed screen all around means that it's very very clean and refreshing. Finally, it's right near the canal, which means you can stroll down the block and you are literally in paradise. 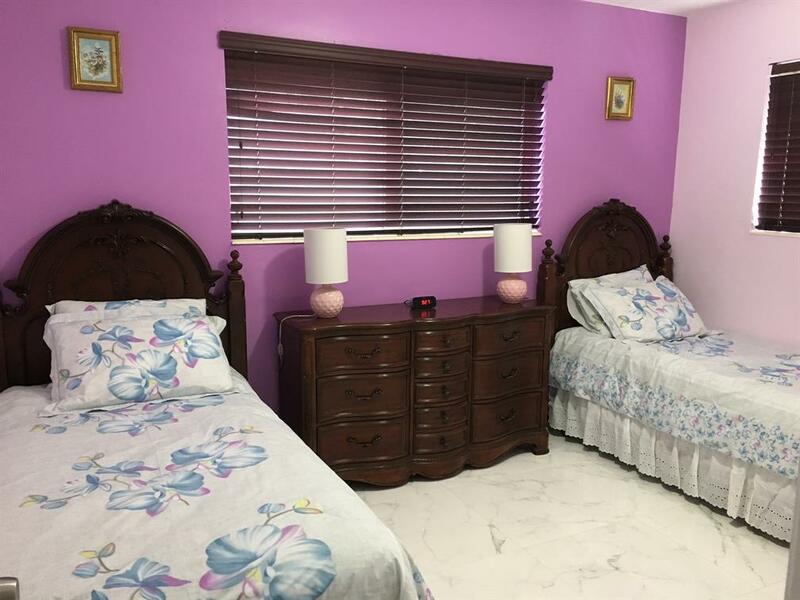 The property is very well kept and adds a relaxing air to the whole experience. Definitely worth it!!! This house was absolutely beautiful. 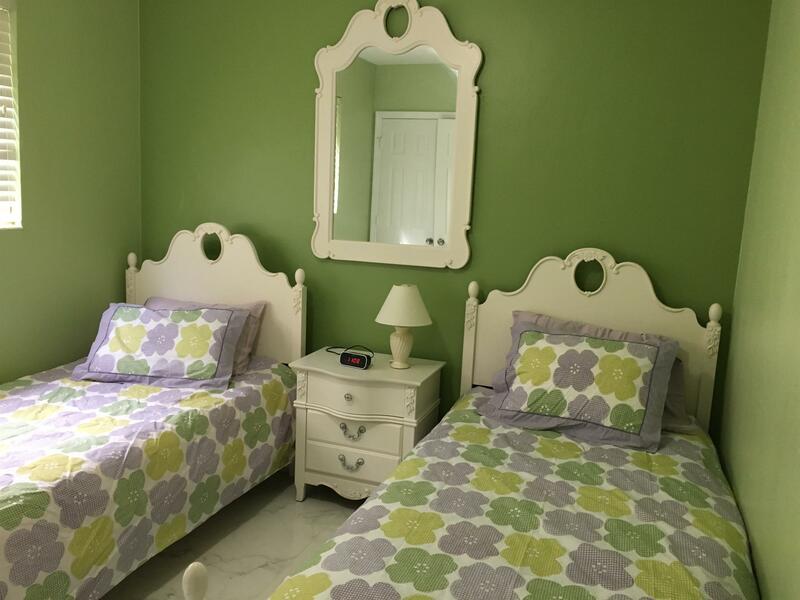 Everything was very clean, newly renovated, and very comfortable. The pool was extremely clean and nicely heated. It was a great experience all along. I would definitely recommend this house! Thanks!! We just had a short vacation and stayed in this beautiful clean and comfortable home, everything was just perfect including dealing with the owners. they were very accommodating and helpful. I would definitely recommend this home. 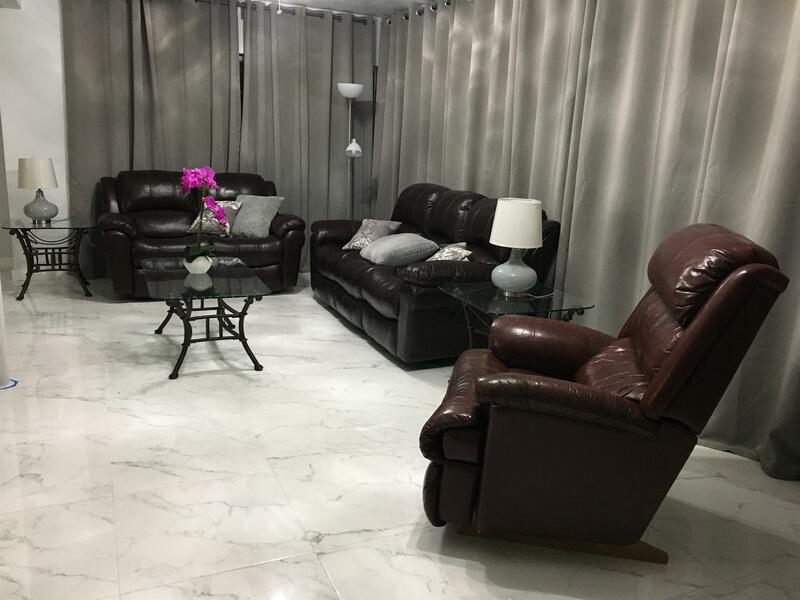 We enjoyed every minute in this house it was very clean and very heimish, beginning with booking till we left the owner was very helpful, the whole description above is אמת I would definitely go there again and recommending any1 who is asking me, Thanks!! We had a beautiful vacation. 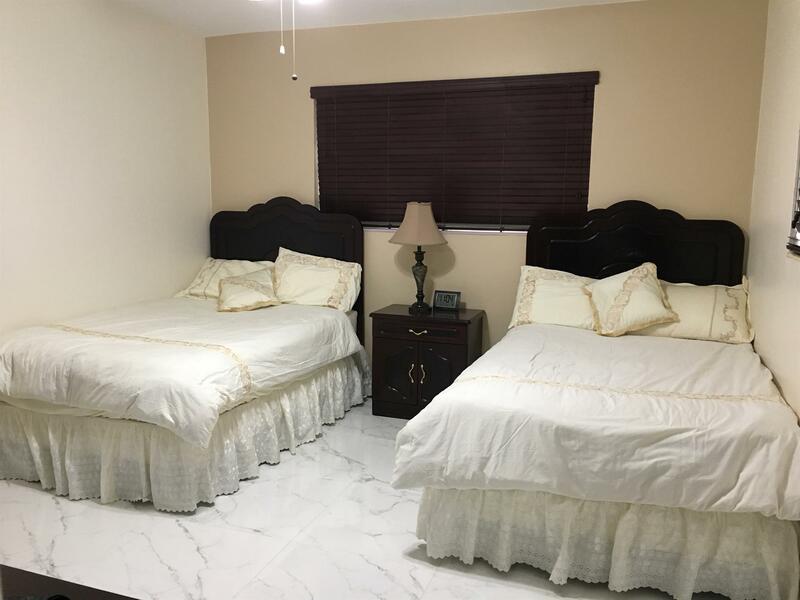 This was not our first expereince with villas in North Miami, but it was the BEST! It was the Cleanest, in a beautiful location, my wife felt safe and was not scared to be alone (like in other houses). Great pool, everything was really nice and well taken care of. The manager/cleaning lady came by to make sure we had what we needed. the house is really fully furnished. Owners were very easy to deal with and accomodating. Will definately go again iy'h and would reccomend anyone to stay in this house! 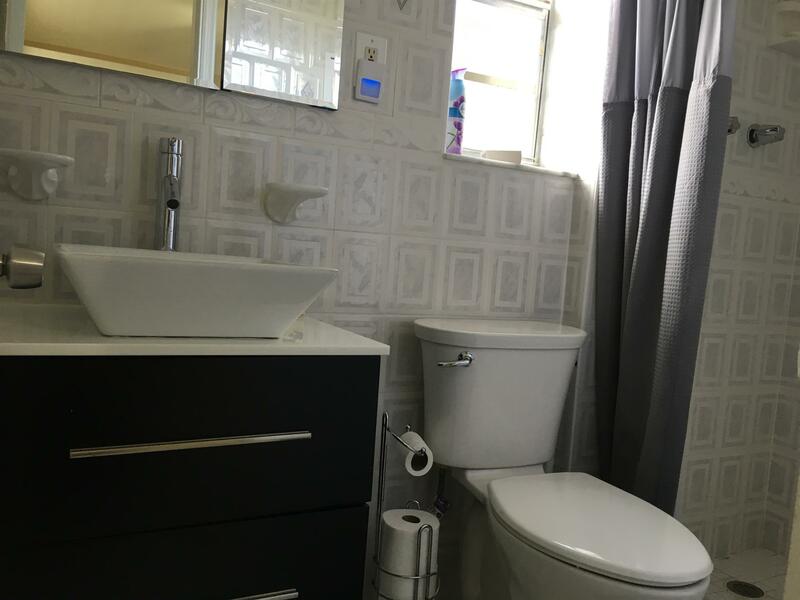 Got the house in a nice and clean condition, owner was really kind and helpful in providing all instructions and amenities. Will definitely refer to a friend, this was a great experience, thanks!